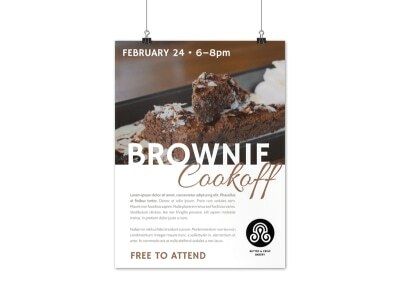 Customize our Ice Cream Social Poster Template and more! 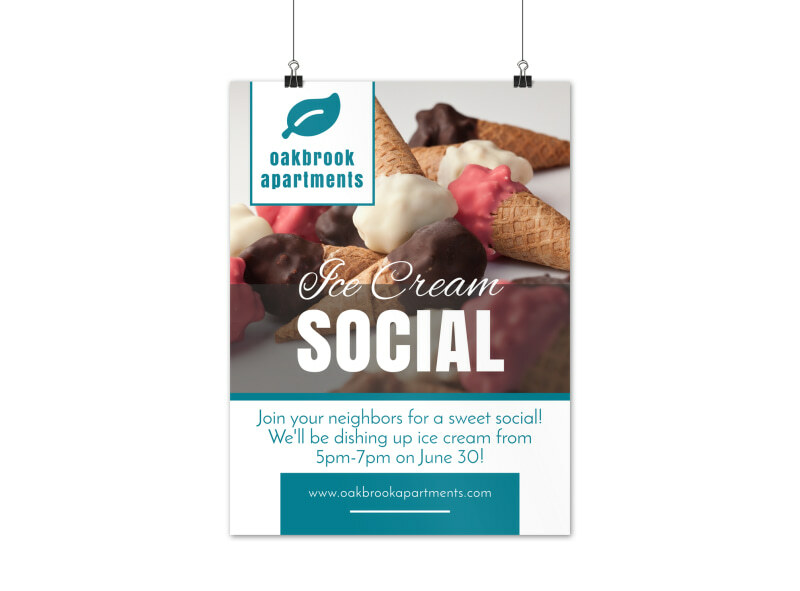 Get the word out about an upcoming ice cream social or other events with this pretty poster you make yourself. 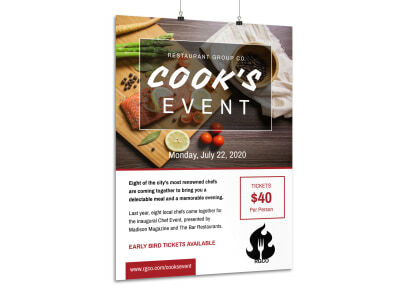 Give it a retro feel with images of delectable ice cream sundaes or delicious cones with cherries on top to entice the young and old alike to attend. 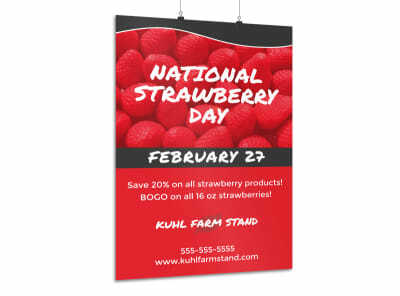 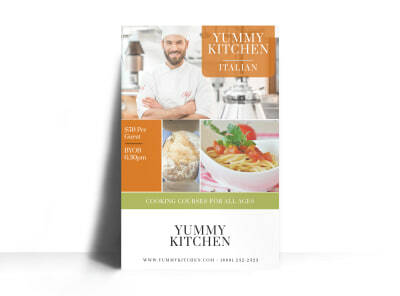 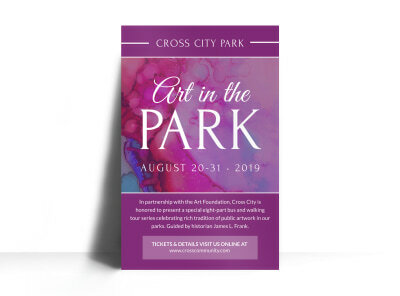 Don’t let the ice cream melt -- design your poster today.